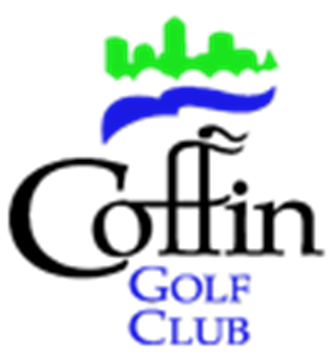 Highland Golf & Country Club is a Private, 18 hole golf course located in Indianapolis, Indiana. 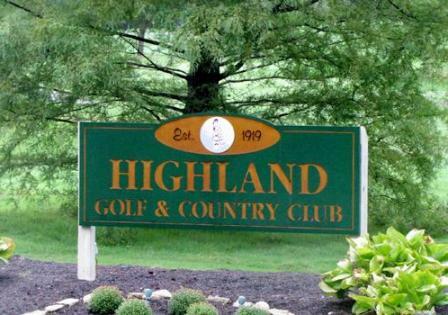 Highland Golf & Country Club first opened for play in 1920. 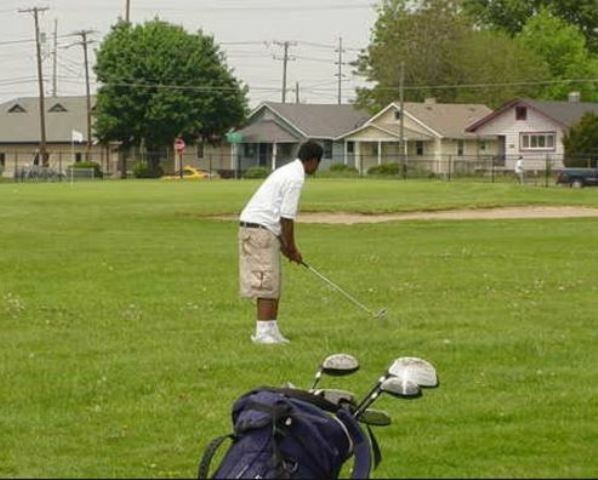 The course was designed by Willie Park Jr. It was redesigned years later by William Diddel. 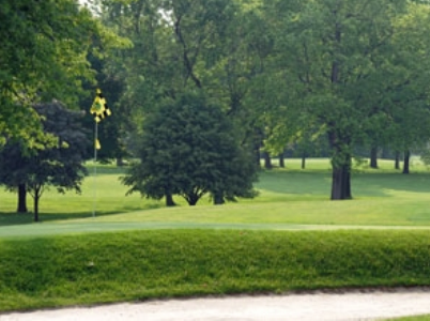 This traditional course features mature trees lining all its fairways. The greens are of average size and speed, and not too difficult to read. The signature hole is #18, a 406-yard, par 4, which plays downhill and straightaway.  The approach requires a shot over water and the avoidance of a bunker protecting the right side of the green. Par for the course is 70. From the back tees, the course plays to 6,551 yards. From the forward tees, the course measures 5,226 yards. The longest hole on the course is # 3, a par-5 that plays to 563 yards. 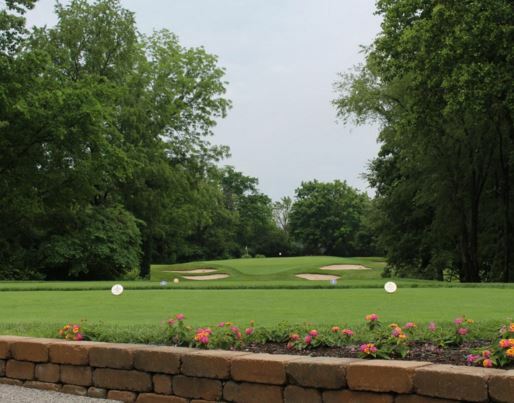 The shortest hole on the course is # 11, a par-3 that plays to 154 yards from the back tees. 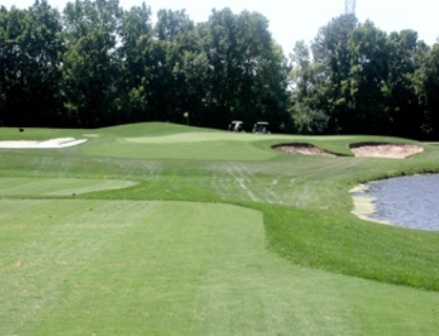 Watch out for # 5, a 436-yard par-4 challenge and the #1 handicap hole on the course. The easiest hole at The Highland Club Golf Course is # 11, the 154 yard par-3.